At Faith Property Management, we’re committed to unparalleled care when it comes to HOA management or rental property upkeep. 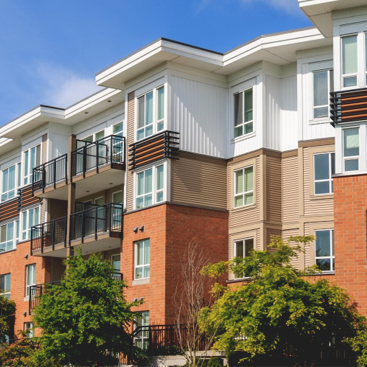 Offering a comprehensive array of management and maintenance services, including direct acceptance of dues payments, we work to streamline and simplify community association management and rental property ownership. We are recognized as one of the most respected and sought-after resources for HOAs in Fort Collins and along the Front Range, and we’d love to prove it to your homeowners association. Helping new renters find a great home, assisting private property owners with all of their rental management needs, and partnering with homeowner associations of all sizes...we are Northern Colorado’s choice for full-service property management and community association management. Find out more by scheduling a comprehensive consultation with one of our team members today.